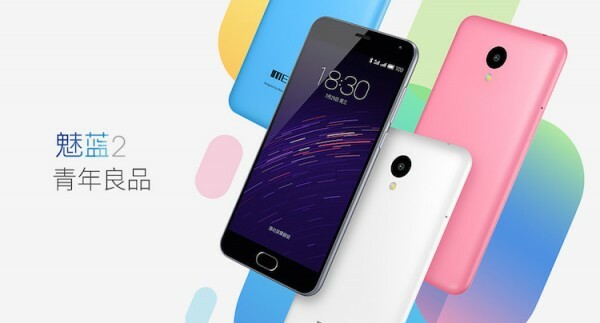 If the Meizu M2 Note is too big for your taste, the Chinese company has a solution for that – a smaller Meizu M2 that is not only smaller in size, but has a much more affordable priced tag of only 599 Yuan (about RM370). The Meizu M2 features a 5” 720p display (296ppi), and packs mid-range specs under its hood. 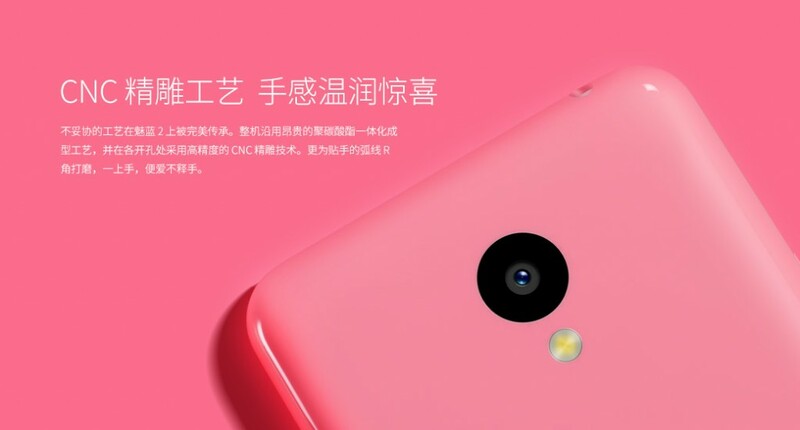 It is powered by a 1.3GHz quad-core MediaTek MT6735 processor, paired with 2GB of RAM and 16GB of internal storage that is expandable up to 128GB via microSD card. 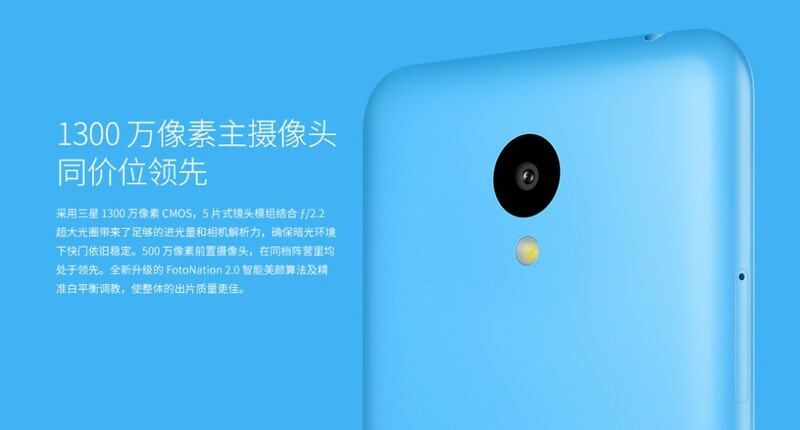 Camera wise, there is a 13MP f/2.2 shooter at the back, while the front is equipped with a 5MP selfies camera. 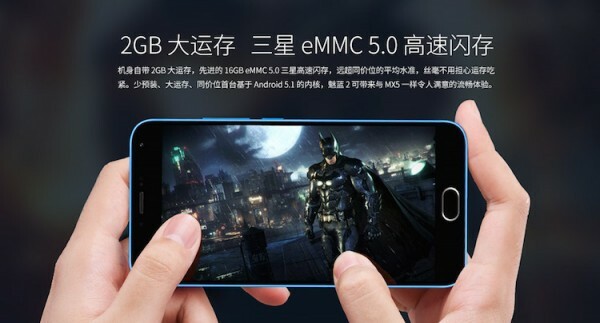 Other specs include dual-SIM support (either use two SIM cards, or one SIM and one microSD card on the same tray), 4G LTE connectivity, 2,500mAh battery that Meizu says can have a continuous use with the screen turned on up to 12 hours, and runs on Android 5.1 out of the box with Flyme UI. 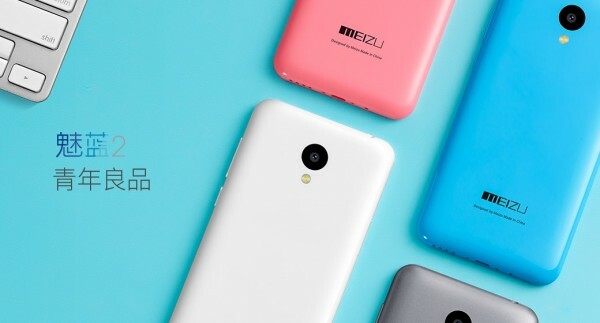 Like most of Meizu’s smartphones, the Meizu M2 will be available in a wide range of colours including white, blue, pink and grey for a retail price of 599 Yuan. The Meizu M2 is definitely one of the most affordable, if not the most affordable, smartphone in its range. Check out Meizu for more information.